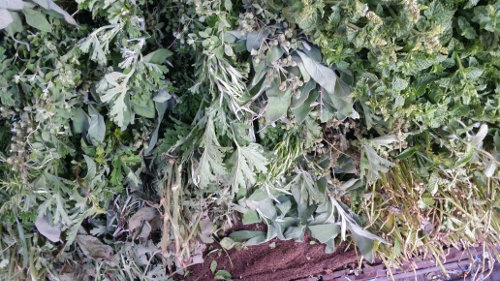 Other than mint, Moroccan like to add other herbs and plants in their tea. Depending on the seasons and moods, moroccans add one plant or an other, one or more at a time, in the preparation of the traditional #mint tea# . Absinthe (especially in winter), peppermint and even fresh orange flowers. This will transform the taste of the tea while sometimes giving it surprising properties: refreshing for summer and invigorating in winter. 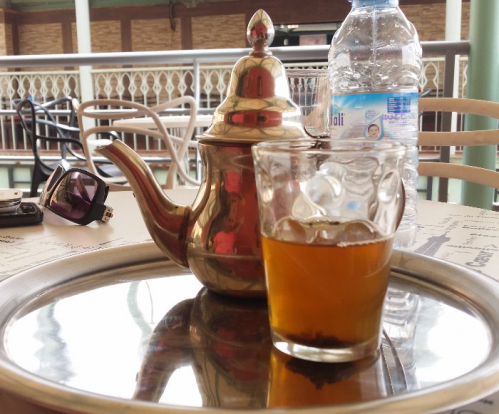 Moroccans love mint and herbs in the tea. 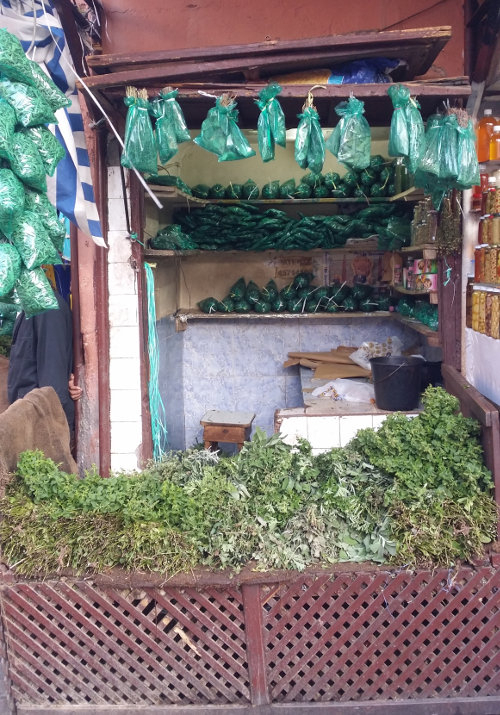 Around Morocco, you will come across small shops and street vendors who make it their specialty. "Broken coffee" is what is meant by the name of this drink: "kahoua mherrsa". Ness-Ness means literally half-half, a mixture of milk and coffee. If it was only half coffee half milk, it would be too easy!